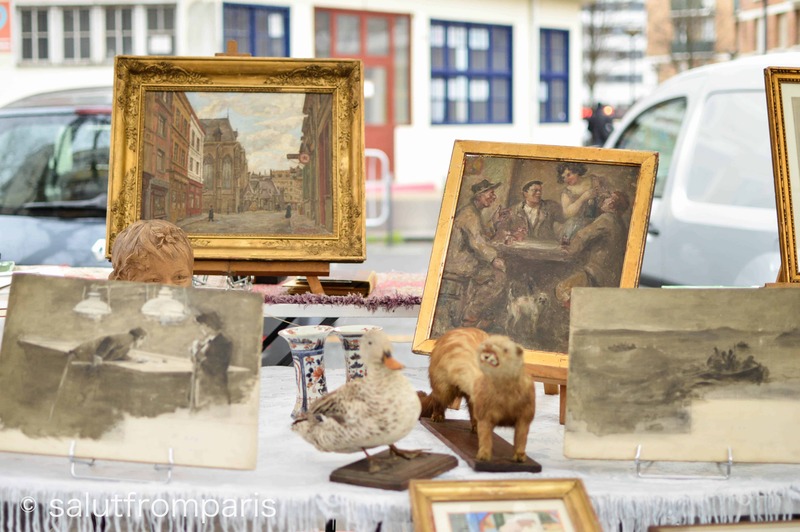 It’s possible you never heard of the Vanves flea market. It’s not the world famous antique market Puces de St.Ouen that you find in the north of Paris and it’s not even remotely as big. 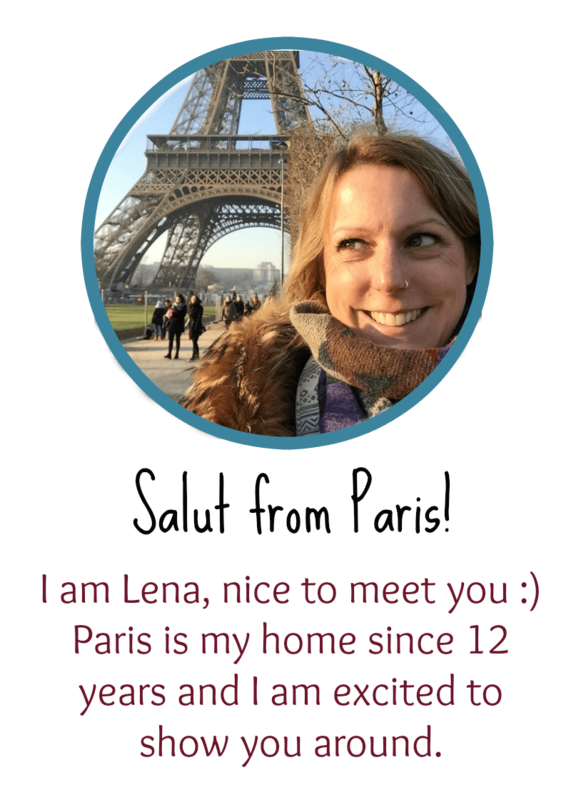 But if you are a vintage bohemian fan or if you’re searching for a change from sightseeing, visiting a flea market in Paris is something I strongly recommend to everyone who’s coming to town. 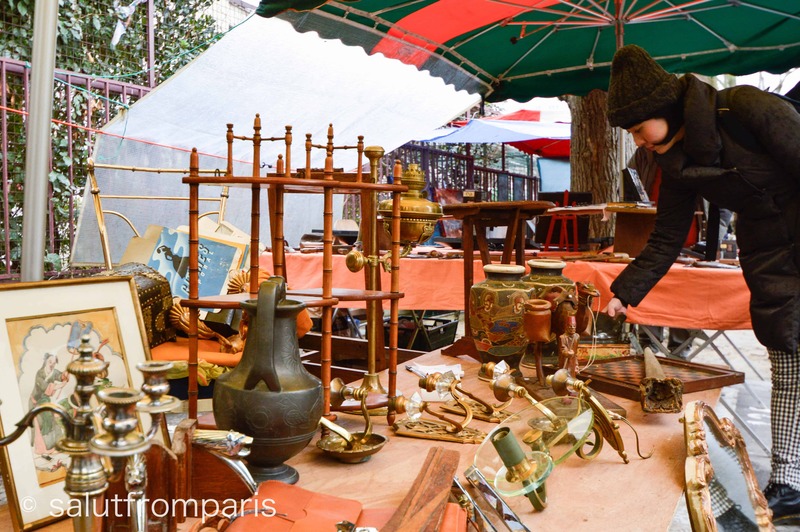 And if you are up for some off beat adventure, come to Porte de Vanves flea market and ramble around the about 300 stalls of the Puce de Vanves. 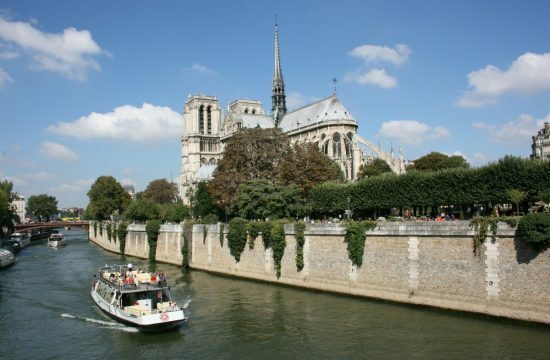 Paris has several flea markets (marché aux puces in french) and historically, they are all located just outside the city gates. In earlier days, rag and bone men set up their stalls outside town to avoid taxes and fees. They offered items and trinkets found in the trash of the elite and eventually grouped up to attract more customers. 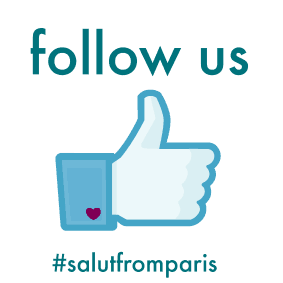 In the late 19th century Les Puces de Saint-Ouen became officially the first flea market of Paris. 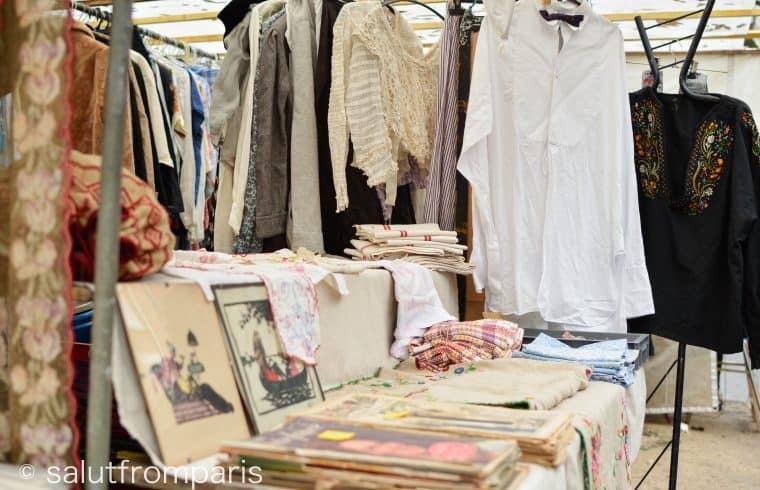 If you want to dive into the jungle of the flea market at St.Ouen, you’ll profit best from it by taking a guided tour with a local. 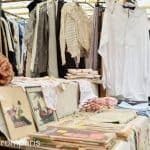 Check out this Flea Market bargain tour! 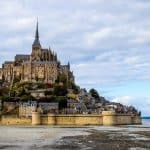 During this 2 hours walking tour you’ll visit hard to find stores only locals know, learn how to sniff out the best bargains and meet market traders who will tell you their tales. 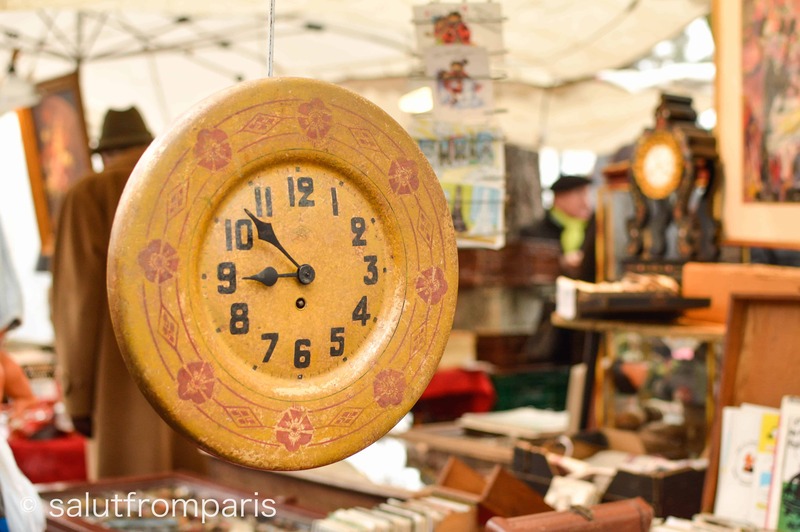 While the Puces de Saint-Ouen can be intimidating by it’s size and the crowds (up to 180.000 visitors per weekend), the flea market at Porte de Vanves is a valid and laid back alternative. 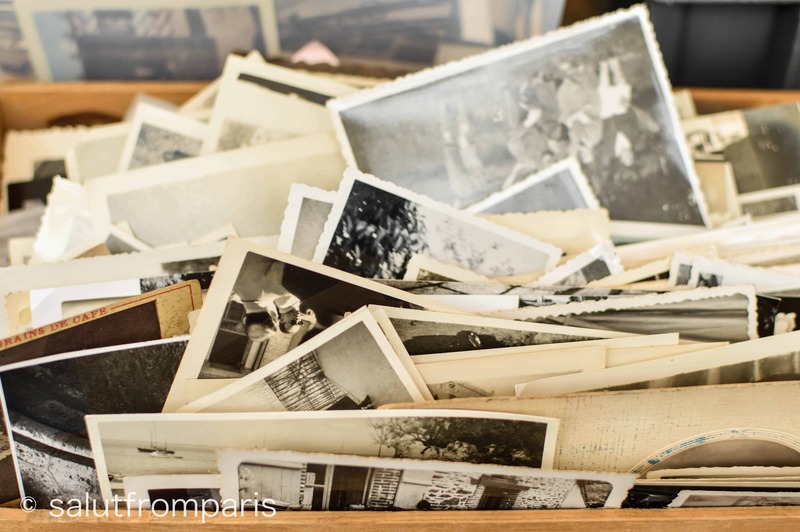 If you are shopping for furniture or equally big items, that might not be your place though – the Flea market in Vanves is more a place to find knick knack and hotchpotch: vintage dinnerware, all sorts of collectibles, old photographs and some vintage clothing. Safety: Like on all public places with crowds, pickpockets aren’t far – take care of your belongings! 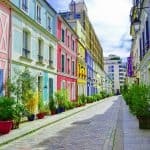 Where to eat nearby the Vanves Flea Market? 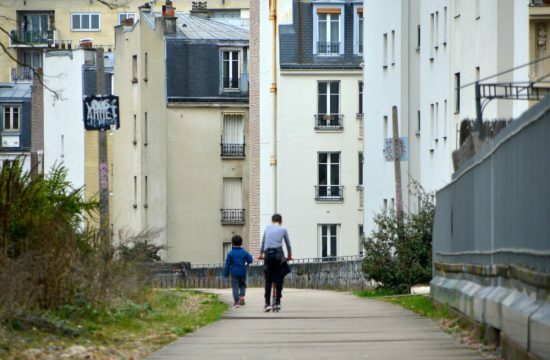 The area around the flea market in Vanves is known to be a rather calm, residential neighbourhood. 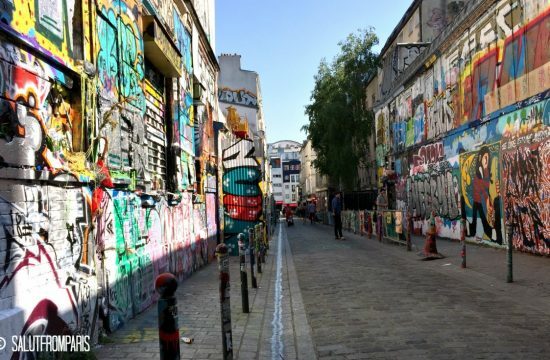 You won’t find any touristic places or restaurants that are trying to rip you off – restaurants in the 15th and 14th arrondissements around the flea market are places for locals and residents – hence: Restaurants and bars where it’s important that guests are coming back. 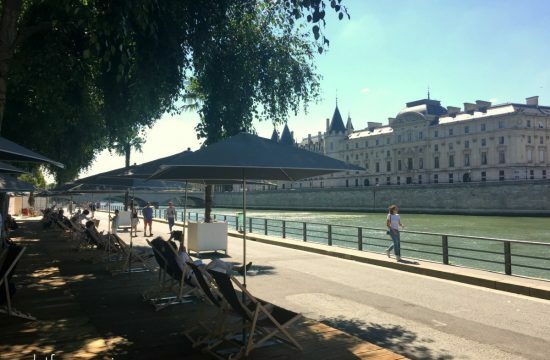 If you just need a break and a refreshment, around the Park Georges Brassens and a little further around the Metro Station Pernety (2 stations away) are plenty of nice Bars and Cafés that are usually open all day. What else to do in the area? 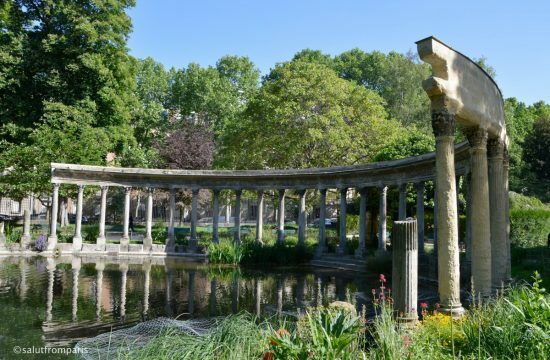 Visiting the Puce de Vanves is a good destination if you are looking into discovering a less touristic area of Paris. 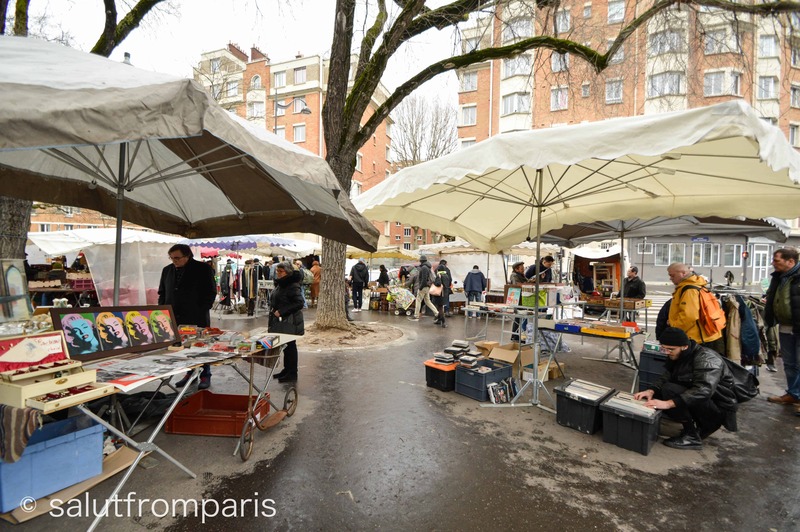 The market at Porte de Vanves is located in the very south of Paris and from a touristic point of view rather off beat territory. Nevertheless – or perhaps for exactly that reason it’s worth to come by. 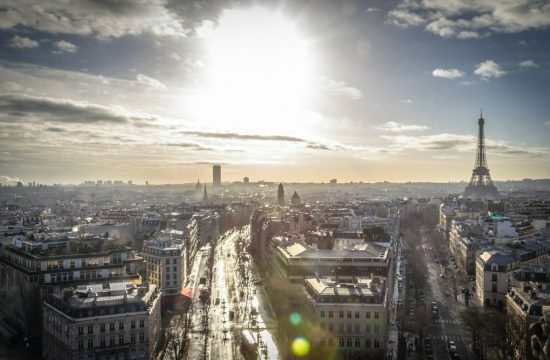 If you spent days of seeing world-famous monuments and art, it’s time to touch base with the people’s site of Paris. 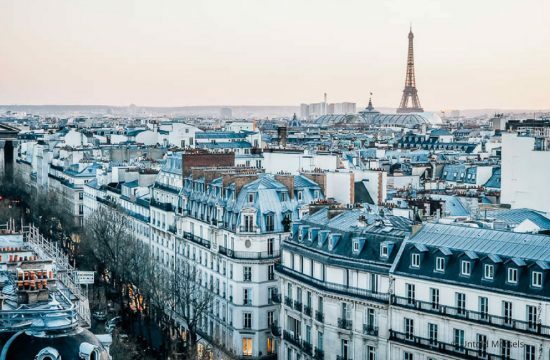 A Paris of it’s inhabitants. Where people have lunch with friends, spend Sunday mornings in a park or buy their groceries in the neighbourhood Saturday market. 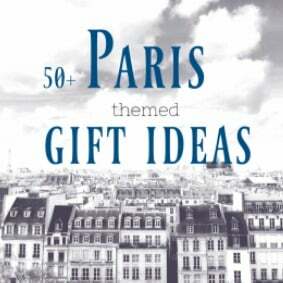 Set off for exploring the 14th and 15th Arrondissement of Paris. 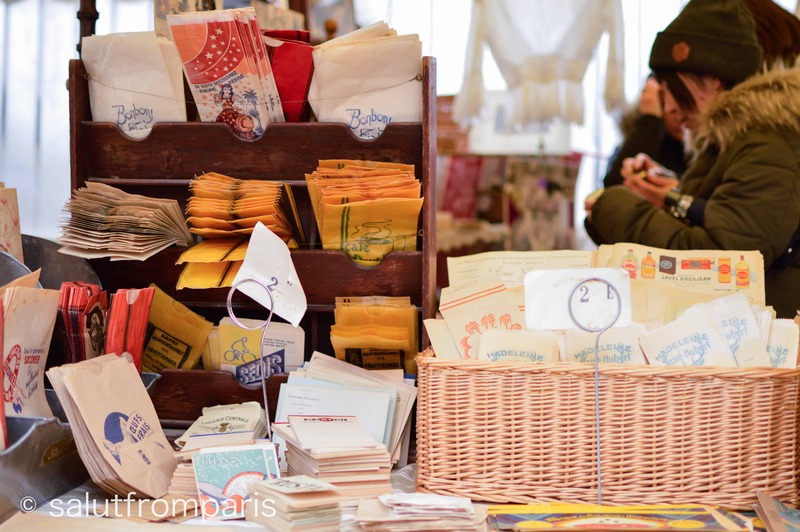 The farmers Market “Marché de Brune” is located just next to the Flea Market and takes place on Thursdays and Sundays from 7h-15h. You’ll find a high variety of fresh fruits and vegetables, meat and fish but also local bread, pastries and loads of cheese. Named after the famous french singer and poet Georges Brassens the parc is the perfect place to relax after a busy market morning. 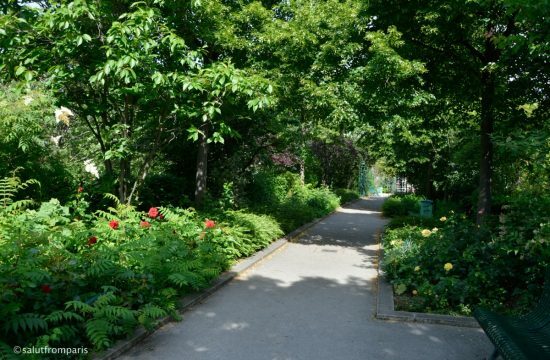 It’s a very family oriented park with many playgrounds, but also greens, a duck pond, a vineyard and even a beehive. 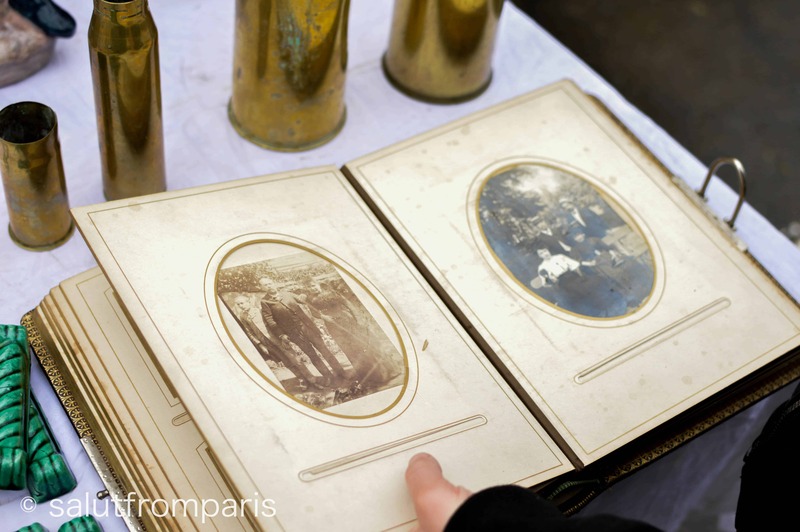 The antique and old book market is located in an old slaughterhouse just adjacent to Parc Georges Brassens. On Saturdays and Sundays from 9h-18h you can browse through ancient books, papers, magazines, documents and other written words. Don’t fear rain – the market is covered. 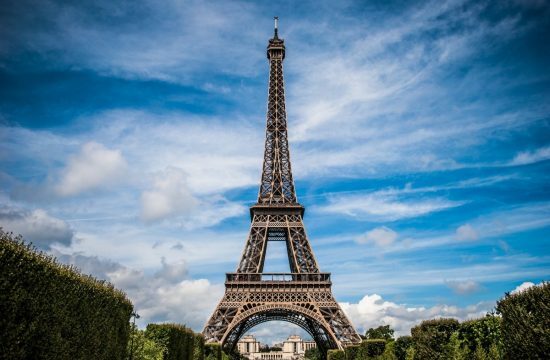 Not too far away from the Puce de Vanves are the Catacombs – about 20 meters beyond the streets of Paris lays the last resting place of approximately 6 millions Parisians. 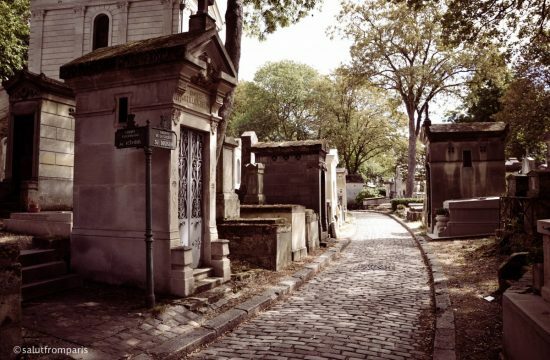 The labyrinth-like galleries of bone arrangements are open to public and a popular tourist attraction. Are you planning a bit ahead? Pin this post now and find it back later!